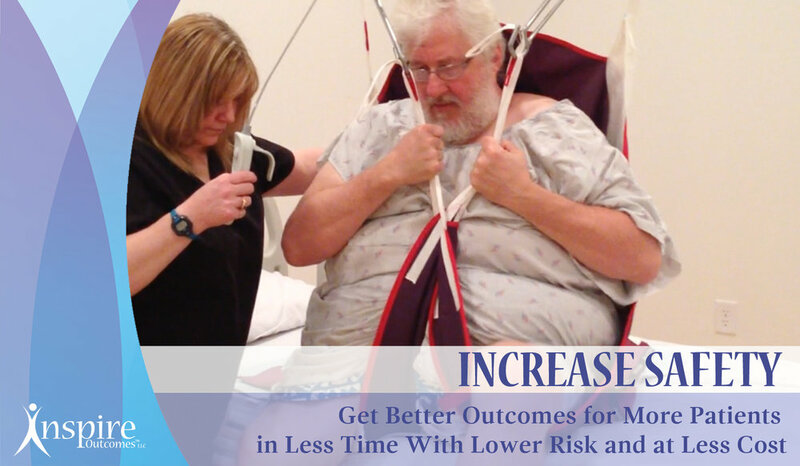 Maximize patient outcomes - safely! 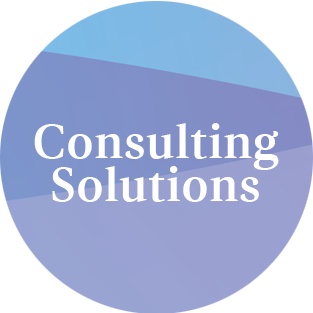 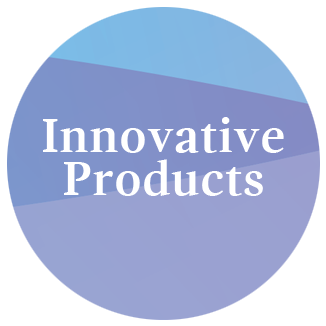 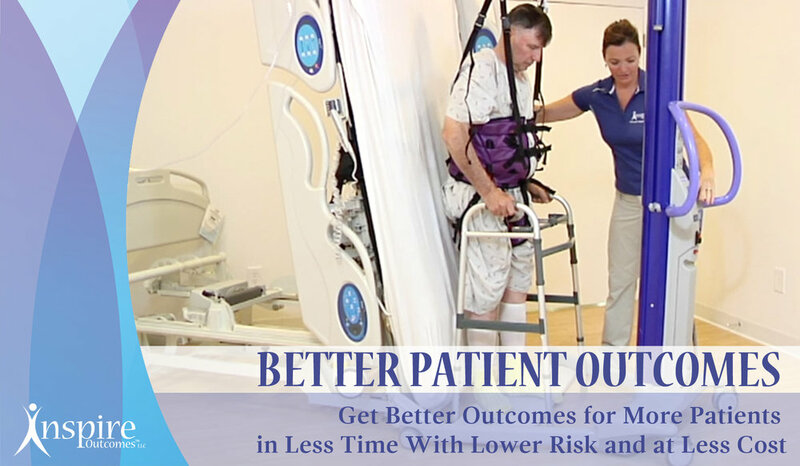 Inspire Outcomes™, an effective clinical solutions company, provides Consulting and Training, Specializing in Safe Patient Progressive Mobility and Ergonomics. 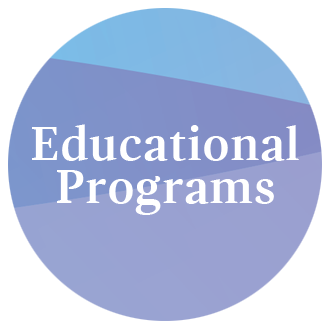 See examples of what attendees will learn…and more!